I’ve had several teachers email me over the past couple of weeks asking about my writing and research notebooks while PANICKING over the state writing tests that are coming up. Our school’s students aren’t tested until April, but I know that some districts will be administering writing tests as early as February (OUCH!). It’s also an extra stressful year since many of us are switching to a new test that is more aligned with Common Core (or whatever your state is using). 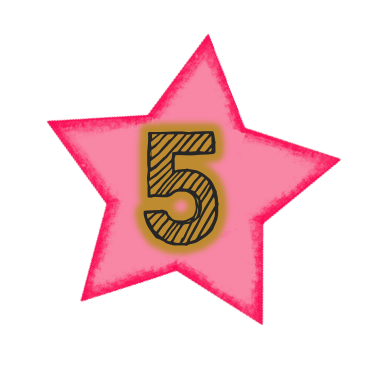 With that in mind, here are 5 ways to improve your students’ writing scores! The easiest and fastest are listed first. Chances are, word choice is a category on your state’s rubric. While it’s too late in the year to worry about teaching your students a plethora of new and fancy vocabulary words, it is NOT too late to show them how to use the words they already know in ways that will definitely improve their scores! I think the easiest words that can be improved in your students’ writing are VERBS. 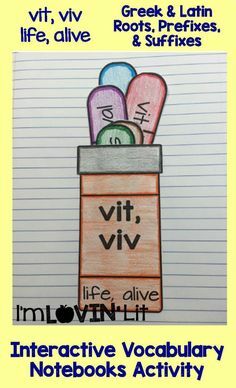 Teach your students to replace those old boring verbs with vivid verbs and their writing is instantly a notch better than it was before. We start by burying verbs (and other words) that should NEVER be used in writing. Then, we work on making lists to replace those most common words. I like to use the visual of the movie clapper to remind my students that their verbs should show strong ACTION! It is likely that more points will be rewarded for students who vary their sentence structure in their writing. The easiest way to do this is to give students a formula or a rule. Students need explicit instruction on sentence structure. My students learn to write best sentences by adding parts. The parts are when, where, why, how, and doubt. They also learn that a best sentence starts with a part (clause). 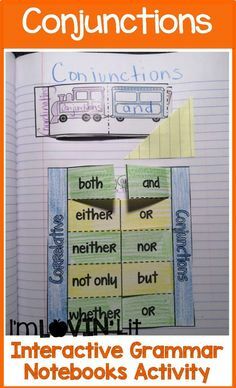 Once your students understand sentence parts, you can simply tell them to try to start every other sentence with a part. It’s that simple! 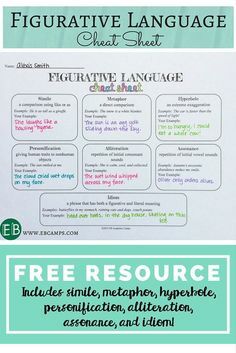 If you’re like me, you’ve invested a significant amount of your ELA time teaching students about figurative language. You might as well make it count for writing, too! 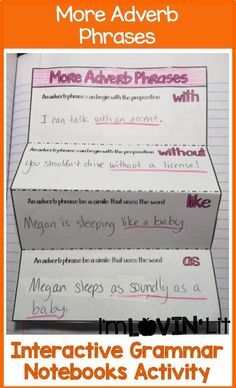 Most writing tests will award extra points for use of figurative language. So, encourage your students to choose their favorite type (or types!) of figurative language and practice writing using them. Make it a goal for them to use at least 2 instances of figurative language on the writing test. Now we’re getting into the nitty gritty. There are so many ways to organize a paragraph and/or an essay, but for the writing test, make sure to dumb it down and keep it simple. Provide students with a basic formula or structure to stick to. This is not the place to get all fancy and creative! Teach your students a basic paragraph structure that fits in with the type of paragraph your students will be asked to write so that they are prepared when they start to answer the prompt. I use color coding for the parts of paragraphs and essays to remind my students to include introductions, conclusions, and transition sentences where necessary. The best advice I’ve ever received on writing instruction was to always write the essay I want my students to write BEFORE I assign it. While this is very time consuming, it makes so much sense. How else can I offer advice and instruction along the way? I’ve also taken this a step further and always try to do a model paragraph with my students before assigning them to write one on their own. Either we will write a similar paragraph together as a class, or we will look at an exemplar paragraph and annotate it to dissect the parts. Also, I love to throw student examples up on the document camera (names removed!) and have other students critique the writing. Pick out what the student did well and what he or she needs to improve or change. Having whole class discussions on ways to improve a paragraph or essay is an excellent way to get all students thinking of how they can improve their own writing. It also prepares them to look at their own writing from a critic’s perspective. Do you have any tips or quick ways to improve your students’ writing scores? If so, please comment and share below! These are excellent suggestions and do help those of us whose state test in the end of February (me!) who are feeling the crunch to stay centered and focused! Thank you! Great tips! I can also add in that many state website often provide sample tests that you can use for practice. The more practice they have, the less stress they will feel on the actual test. Such great tips!! I don't teach writing, but I'm going to pass this along to my teammate who does!! Thanks!! Tomorrow, I have a blog post on Adventures in Literacy Land on Leads with a quick take-away mini-lesson that your readers might enjoy ! This is a great list of tips! 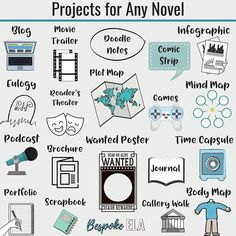 I also found it very helpful when working with my students with special needs. They may have difficulty with writing cohesive and full developed paragraphs or essays, but when applying strategies like strong verbs and to follow a writing structure, then that can make writing easier for some of them. 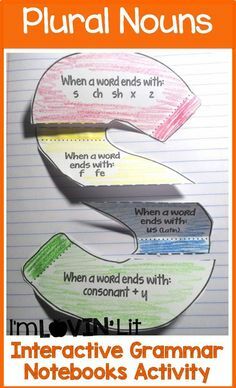 It gives them a formula and a concrete way to think about writing! Thanks for again for the great tips! Hi Erin, these are great ideas! Using your interactive nonfiction/informational notes has helped my students. Studying the structure of what is already written has helped translate to them how they need to write. Thank you! Also-thank you for the author's purpose video. My students, assistants, and I all found it to be enjoyable and helpful!! Thank you so much for the wonderful suggestions. I am looking forward to implementing them with my students. We've been working on our writing intensely all year, so I am hopeful that they will do well. Great post! Fabulous tips for homeschooled writers too. Thank you!!! Thank you SO much for this post! Our state writing test is always given in March, and 5th grade teachers are starting to get anxious about it. Sending this post their way! I love your public speaking lesson. Can you post or email me your book app template? Hi Susan! I'd be happy to email you the template – please email me at ecobb@me.com and I can respond with it. Serious lover of your blog, a considerable number of your blog posts have reallyhelped me out. Looking towards updates! Moreover to that, there are no salutations in both types of writing . There is no need for buy dissertation in a five passage content nor in an content. The same goes for a free summary. I love all of these tips, particularly the last about first writing a model which you would hope to have students imitate, and then have them annotate that same model to understand the distinct components. So happy to have discovered your site. I really agree on this kind of way that can help a person to boost up their skills in improving their scores in writing. Such that, they can also be able to visit best essay writing services online if you wanted to absorb some tips in writing different types of writing. It is the best way to improvise a person's skills and also he can approach the help of essay writing online an online essay writing solution.